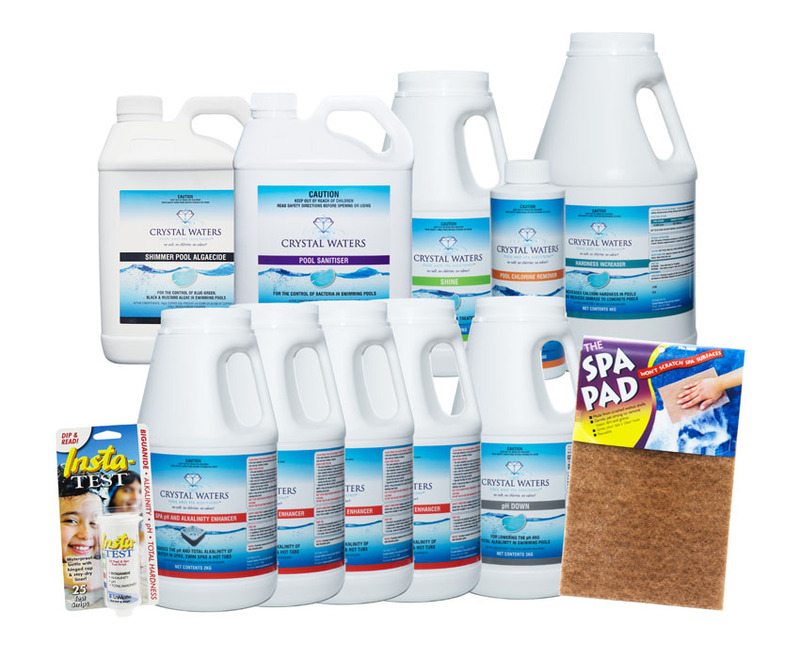 A 2.5 Litre Pool Kit will have you enjoying the benefits of chlorine free bathing in no time! This size is perfect for small – medium size swimming pools and will last 7 months and beyond, in a 10,000L swimming pool. Some chemicals will last longer than others, and some chemicals longevity will vary depending on your water’s exact requirements. 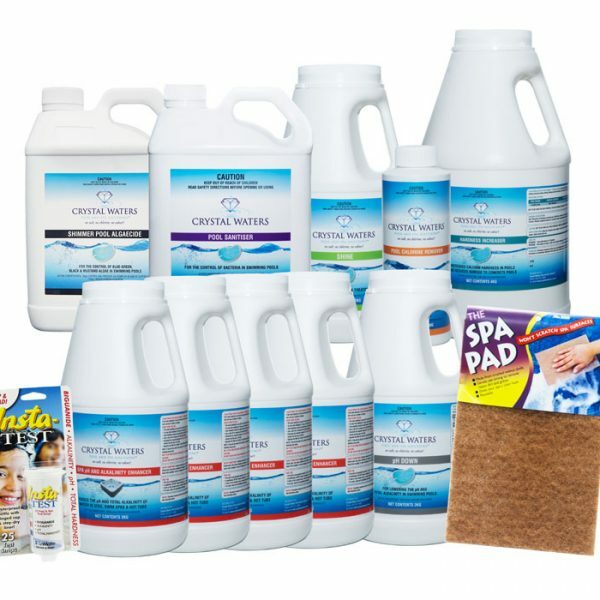 To learn about each individual chemical in this kit, please return to the Pool Products Page and click each one.